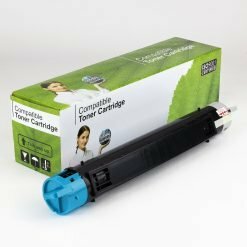 Value Brand replacement for Xerox Phaser 6350 Black High Yield Toner VL 106R01147 (10,000 Yield). Value Brand replacement for Xerox Phaser 6350 Cyan High Yield Toner VL 106R01144 (10,000 Yield). Value Brand replacement for Xerox Phaser 6350 Magenta High Yield Toner VL 106R01145 (10,000 Yield). 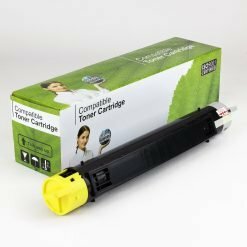 Value Brand replacement for Xerox Phaser 6350 Yellow High Yield Toner VL 106R01146 (10,000 Yield).